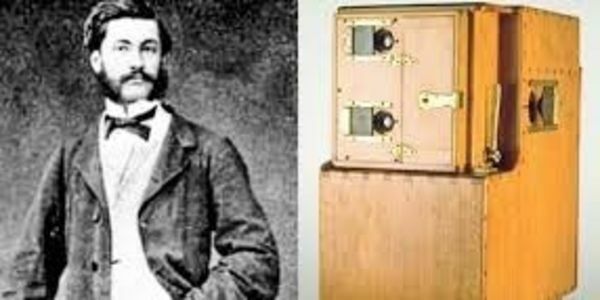 Louis Le Prince, the true inventor of the motion picture camera, disappeared in September of 1890. This invention is credited to famous American inventor and business man, Thomas Edison. Thomas Edison has a relatively unknown history of stealing ideas from the people who had worked close to him. This is an unfortunate and wrongful doing that is over 100 years in the making. Thomas Edison continues to be credited with inventions that do not belong to him, and this should be fixed. Lesser known names that are important to the history of mankind should be made public. Due to this present information, I propose to give Louis Le Prince the credit he deserves by writing him into American history books. By doing this, the next coming generations will be able to recognize this name and add it to their list of famous inventors.